Wide-scale changes are taking place in the Arctic, with warmer temperatures leading to shrinking summer ice coverage. More ice-free water means easier access for vessels and industrial operations, such as exploration for oil and gas, shipping, sand dredging and fisheries. Faced with these changes, how can we protect vulnerable Arctic marine mammals? 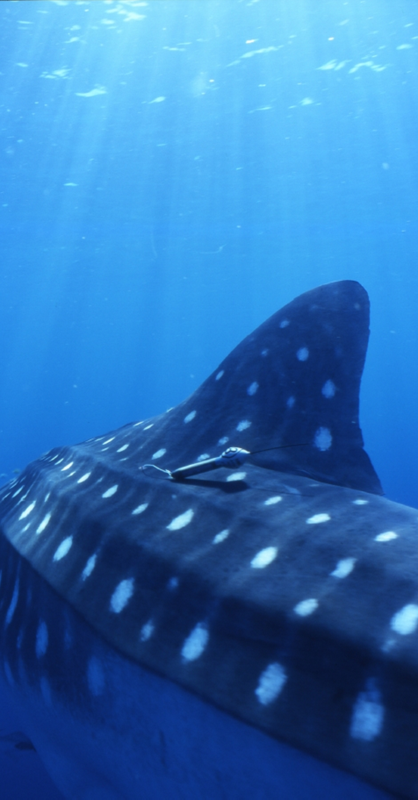 Mads Peter Heide-Jørgensen of the Greenland Institute of Natural Resources explains that an interdisciplinary approach – and a wide range of technologies – must be used to understand the impact of human activity on whales in this once untouched region. The cryptic behaviour and relative naivety of narwhals make them particularly vulnerable to human perturbations. It is at the same time one of the least studied cetaceans when it comes to effects of anthropogenic activities. With so little known about the basic biology of these animals there is a real risk of unrecognized human impacts and species loss, and there is a need for experimental studies of the effects of human disturbances involving several disciplines: physiologists, wildlife biologists, ecologists and software engineers. That is why Mads Peter Heide Jørgensen and his team are studying narwhals’ reaction to human disturbance, i.e. ship noise and airgun pulses, by experimenting with artificial noise in controlled dose experiments. The Argos system is used to relay information about the animal response. 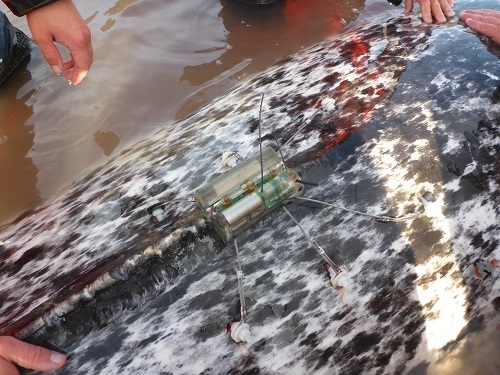 New CTD tag from Wildlife Computers on Narwhal to measure Conductivity-Temperature-Depth (Photo credit: M.P. Heide-Jørgensen). New specialized Argos based tags can also collect salinity and temperature profiles from deep diving narwhals. This is not just useful for identifying properties of water masses but also for estimating sound speed velocity in areas with acoustic disturbances. Different data storage tags are used for acquiring high frequency sampling of behavioural and physiological parameters. 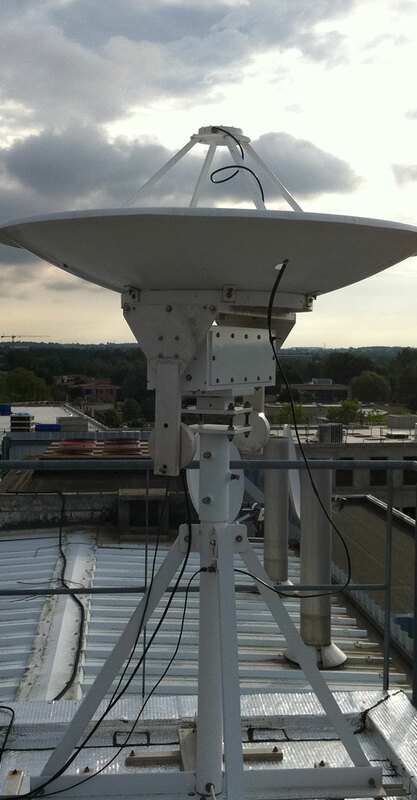 The data that are stored on board the instruments are used for examining responses to disturbances. These instruments are retrieved after 8 days with Argos and VHF radio transmitters. 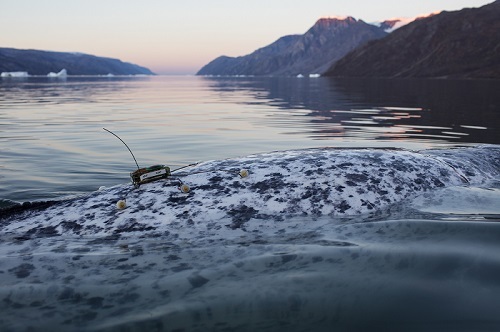 During disturbance experiments acoustic recorders deployed on narwhals can collect behavioural data at high frequency including dive depth, temperature, 3D accelerometer and magnetometer. 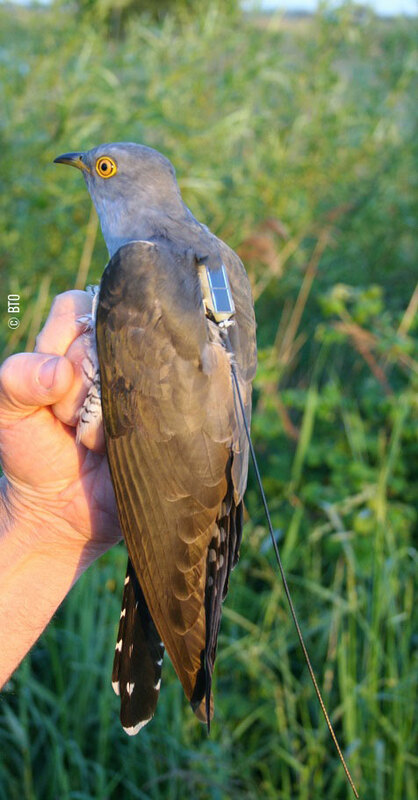 Other types of recorders are used for measuring changes in heart rate based on recordings of the full EKG (electrocardiogram) of the animals. 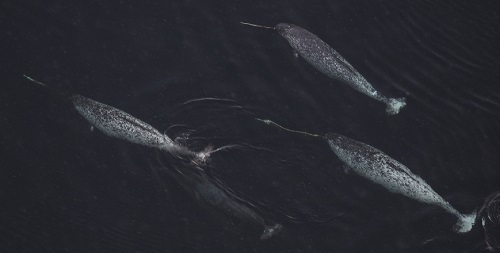 The accelerometer data are used for assessing the ‘freeze or flee’ response of narwhals by estimating the stroking activity as a response to disturbances. These baseline data are the first steps toward an overarching goal: to understand the effects of human activities in the Arctic, but the studies will also provide basic information on the behaviour and physiology of animals we know little about. The new knowledge obtained with these new tools is truly acquired in the nick of time, as the Arctic marine mammals face both the physical changes in their environment and the corresponding human-related noise and disturbance. Title photo courtesy of Carsten Egevang. 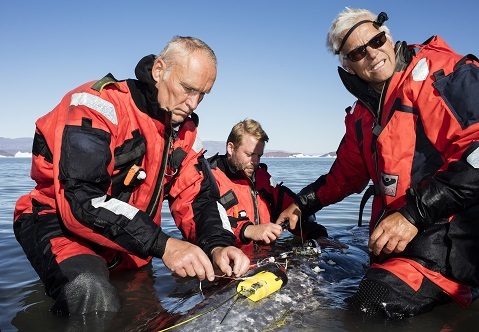 Mads Peter Heide-Jørgensen and his team equip a narwhal with yellow Acousonde (acoustic recorder), which includes an Argos satellite transmitter from Wildlife Computers (short antenna) and a VHF transmitter (the long yellow painted antenna). Photo courtesy of Carsten Egevang.